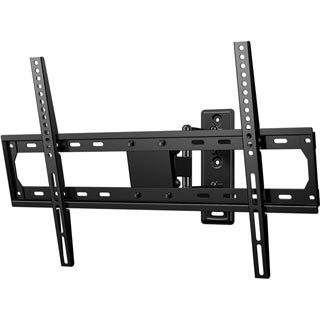 "A good sturdy bracket to hold a 65 inch tv to a stud wall. Comes with clear instructions. For the price a good product. So good I bought another for a 40 inch in the bedroom. Also a good service from AO yet again." "Great procduct easy to set up and mount. All you need is a drill and spanner and it only takes about 10 mins. " "My only issue is that it says it fits all tv's with in the size range. Well it does but the screws don't. 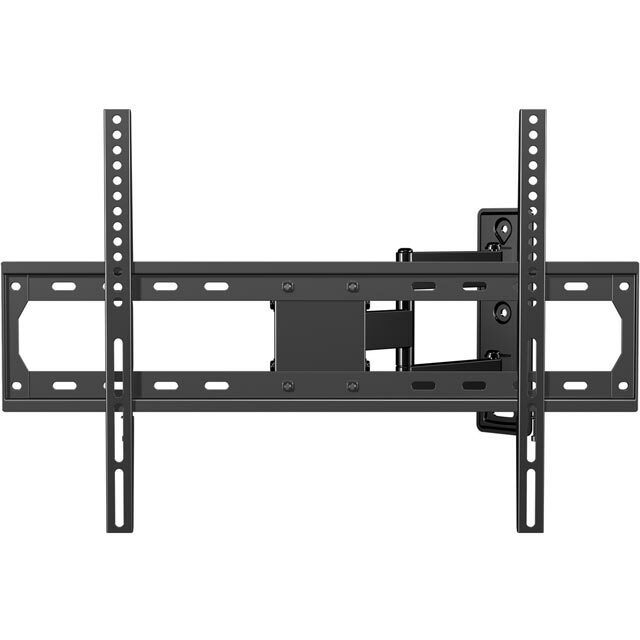 The screws to mount the tv where not long enough to fit my new 49 inch Samsung tv. So if you buy together be aware you will need to buy new screws/ bolts. Other than that its full motion and works a treat." "Very easy to install. 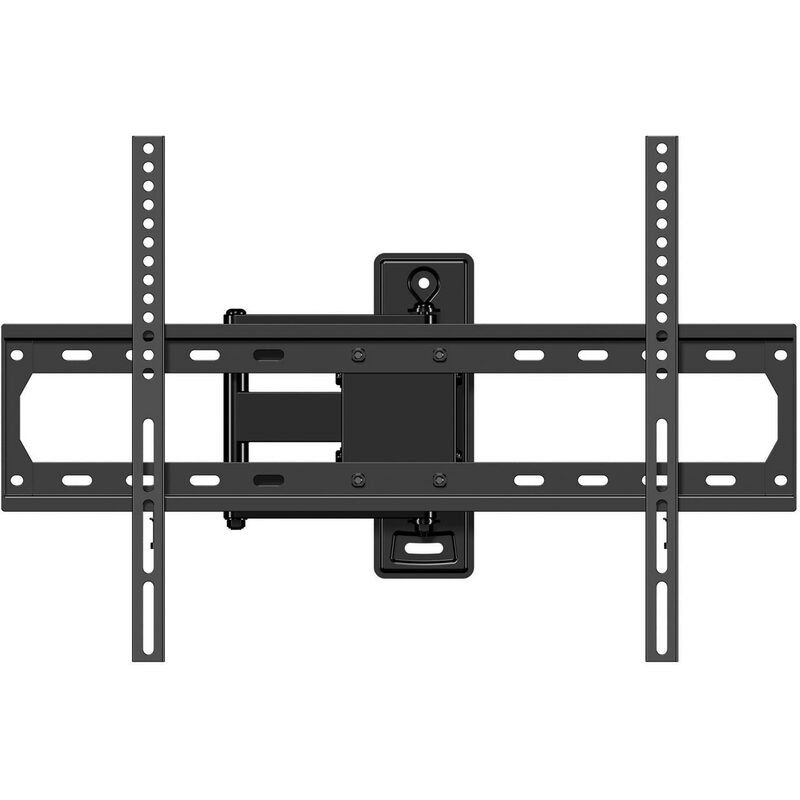 Plenty of movement for ease of use "
"Easy to erect ,comes with raw plugs and bolts and Allen key, good instructions easy to follow, the children like turning the TV eround on the swivel bracket depending where the sit for a better view. 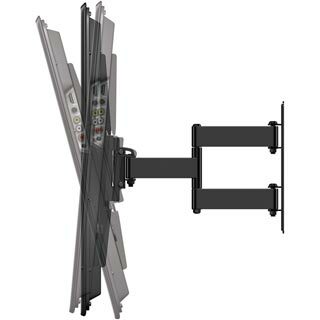 Great item." 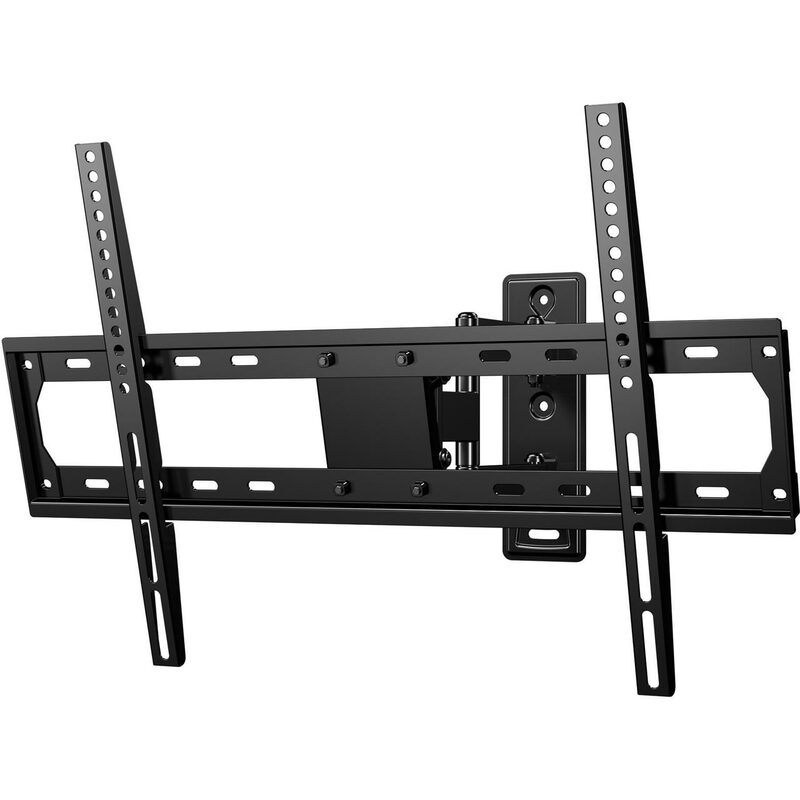 "Bracket turns great angles and is very sturdy. Took no time to put up and the bolts beat screws anyway. 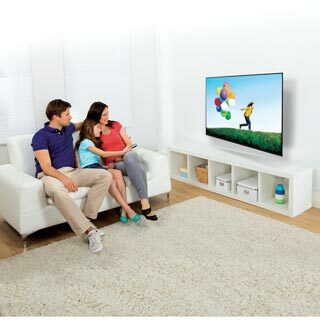 Only bad point us the restriction to turning with big tv's."